Virginia Tire & Auto hopes to grow its business by coming to customers, not just the other way around. WASHINGTON — Virginia Tire & Auto hopes to grow its business by coming to customers, not just the other way around. A new on-demand service for the car care business called VTA Valet includes a pickup and return service, a loaner car and real-time tracking of the progress being made on automotive repairs or routine maintenance jobs. The service costs $15 and includes the price of the loaner car from a fleet of new vehicles. “It is a challenge for us to grow our business just because folks do not want auto repair in their backyard. But it’s a service that everyone needs,” Virginia Tire & Auto President Julie Boncarosky Holmes told WTOP. “They don’t want to drive a great distance to get it done, so this is a great way for Virginia Tire & Auto to build new customer relationships with a whole bunch of customers that we’ve never interacted with in the past,” she said. She also says it brings auto repair service to some areas in Northern Virginia that are underserved by car care centers. 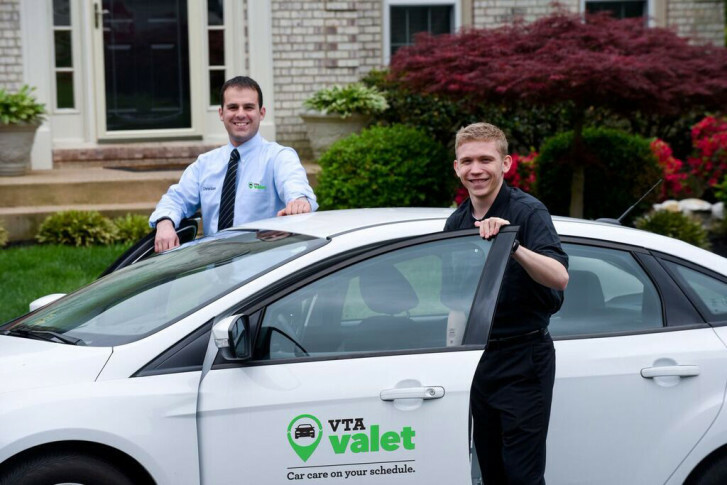 VTA Valet will pick up a customer’s vehicle and return it to their home or office. Customers will get the loaner car, whether they want it or not. “We send out one driver to bring the loaner to you, and he’s who brings your car back to the shop,” Boncarosky Holmes said.